I am standing for Town Councillor because I love where I live and want to ensure the views of the community are properly represented in local decision making. I believe that we need a change and that we deserve better than what we have now. 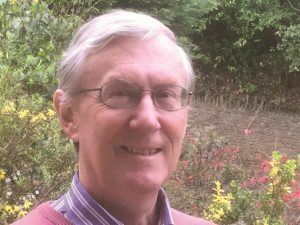 If elected I would work hard to represent the views of Farncombe and Catteshall residents on the Town Council and make Farncombe an even better place to live. Former Liberal Democrat councillor on Waverley Borough Council, I chaired the Central Planning Sub-Committee. Previously on Witley Parish Council I specialised in planning and affordable housing. A successful campaigner for an out-of-hours Mental Health Crisis line, I became Chair of the Mental Health Committee of the Surrey LINk (successor to the Community Health Council). After the Conservatives’ costly planning mistakes over the Golf Club application, a new voice is needed for Milford. If elected I will fight for the infrastructure - highways, schools, doctors - that will be necessary and will work hard to protect the village’s interests. 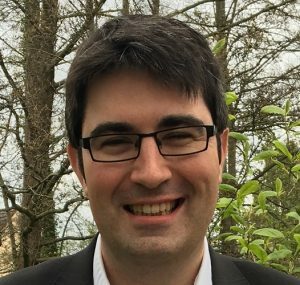 Adam has taught English at Godalming College for the last four years. 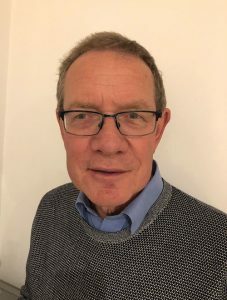 He is passionately committed to ensuring Godalming is a town that reflects young people's needs and want to enhance strong, positive relationships between the college, schools and the town itself. Equally, he sees investing in green infrastructure for Godalming is critical to protecting our health and the local environment from increasing air pollution and the growing volume of traffic on roads. 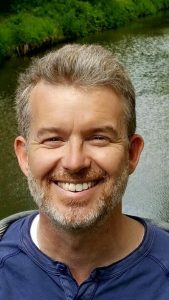 Paul has lived in Surrey since 1993, including studying at the University of Surrey and he now works locally. He was elected as a Liberal Democrat councillor for Central and Ockford in 2017. Since then his major campaigns have been working with staff and parents to help save Green Oak School from closing, as part of the Liberal Democrat commitment to protecting education, and opposing major housing developments without the right infrastructure. Paul’s focus for the new council will be on making sure that councillors are active in their communities and really listening to residents’ concerns. Joan has lived in Surrey for 40 years; with the last 15 years in Busbridge. Quite a contrast to growing up on a Northumberland hill farm, where she attended local grammar school before gaining a degree in economics at Manchester. Joan took early retirement from a successful insurance career in the City in order to give something back. This has led to a variety of voluntary roles; from an orphanage in Nepal to dog walking for elderly local residents. 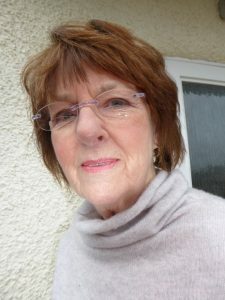 She is now a regular volunteer at the Citizens Advice Bureau and she is also on the committee of Busbridge Village Hall. Joan will be focusing her campaign issues on local traffic, more affordable housing and a better local environment. 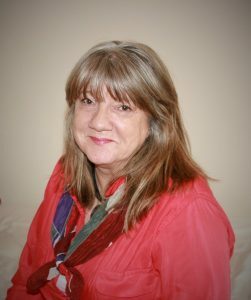 Heather has lived in Binscombe for 17 years and been involved in the community as Governor of a local primary school and Chairman of Greening Godalming. In the context of climate change and to preserve the environment for our futures she is committed to improving air quality in Godalming and also better recycling of plastics and other items. 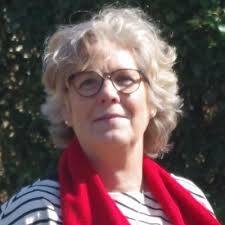 She wants to being fresh eyes and new perspectives on how to improve Council services for Farncombe and in particular Binscombe residents and looks forward to hearing about the ideas of residents, of all ages. Paul Rivers was elected to Godalming Town Council in 2003 and served eight years, including one as Mayor. Paul also served four years, having been elected to Waverley Borough Council in 2003 for one term. Paul lives in Farncombe. 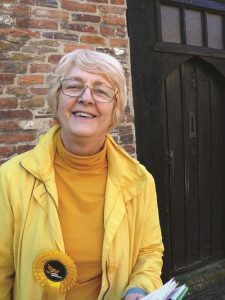 Penny Rivers was first elected to Godalming Town Council for Farncombe and Catteshall Ward in 1995 and served 16 years, twice as Town Mayor. 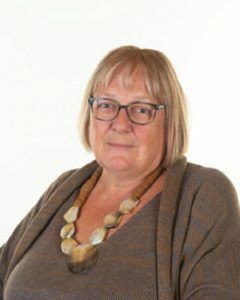 Penny lives in Farncombe and is currently Liberal Democrat County Councillor for Godalming North. Her major focus has been on the ’20 is plenty’ road speed campaign. 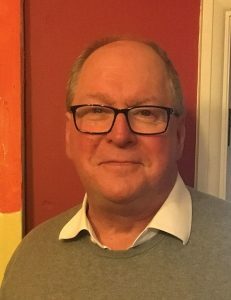 Michael has lived in the Godalming area nearly all his life, working for Surrey local authority and then in the private sector as a Quantity Surveyor and Health & Safety Consultant. Previously a town councillor for 12 years and a former mayor, he worked to support local businesses and improve facilities in the town. 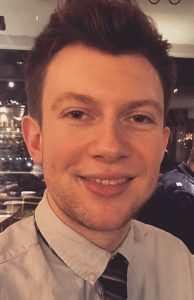 He attends Busbridge Church, helps with the local Conservatoire Concerts and is involved with the Trinity Trust Team, who do youth work in the town and schools in Godalming. In Guildford he is a trustee of a supported housing scheme, for those with mental health issues.